Depending on your location it may be time to start thinking about planting for a fall garden. I have been growing a fall garden for the last six years and I have really come to enjoy gardening in the fall rather than in the heat of summer. 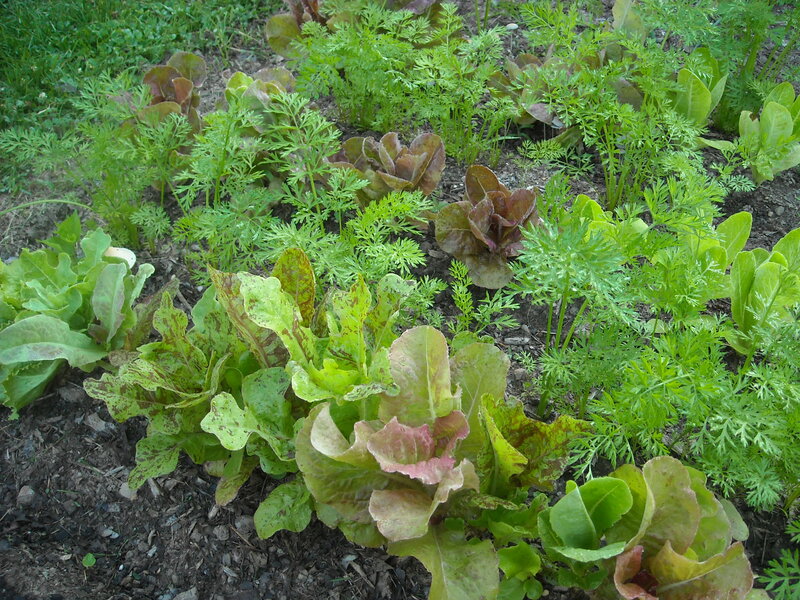 Growing a fall garden is a great way to extend your harvesting season. It is also a great way to grow more vegetables in less space. With a little planning you can have a great fall harvest. One of the biggest factors in planting a fall garden is timing. If you are able to get your spring crops planted early enough that they are finished producing by mid summer you can pull the plants and create more space to plant a fall garden. You also have to consider when your first frost date is. In our zone, 6b, it is usually around October 15. For frost sensitive crops it's a good idea to count back from your frost date to determine your planting date and add a few weeks for harvesting. Remember you want your harvest completed by the first frost for these types of crops. Don't be afraid to experiment a little with planting dates and crop varieties, you will be amazed what you learn. Another important factor in planting a fall garden is the weather, depending on the heat and rain you may need to adjust your planting schedule accordingly. Some seeds will not germinate if the soil temperature is to warm. There are a lot more crops you can plant for a fall garden, then we have listed above. 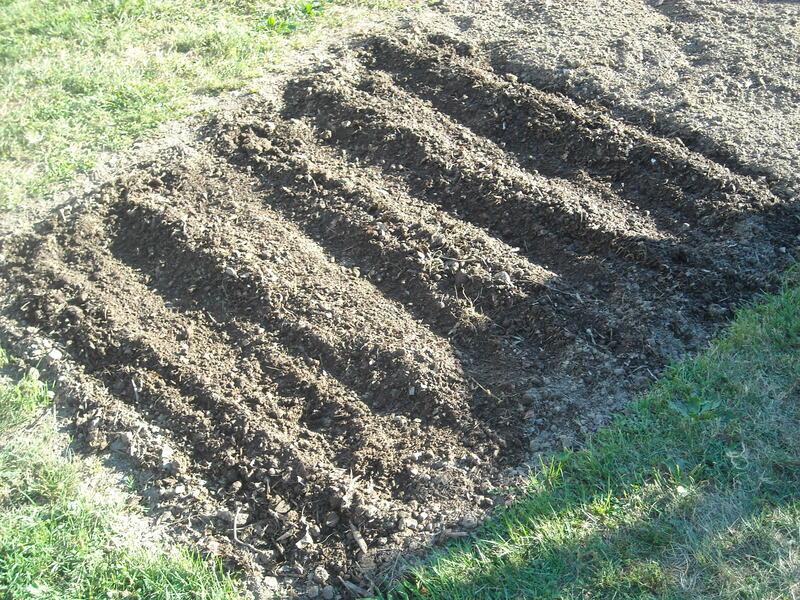 We are also planning on planting more crops in the early fall for a winter harvest, more on that in a future posting. Give fall gardening a try, I bet you will come to enjoy it. Matthew, thank you so much for this! I'll be using it as a guide for my fall garden (I'm zone 6b, too.) I also posted a link to the HOMEGROWN Facebook page and it's already been shared 22 times! Looks like the makings for a very useful HOMEGROWN 101! Thank you Cornelia for sharing this. We are also planning a winter garden this year as well, more to come.